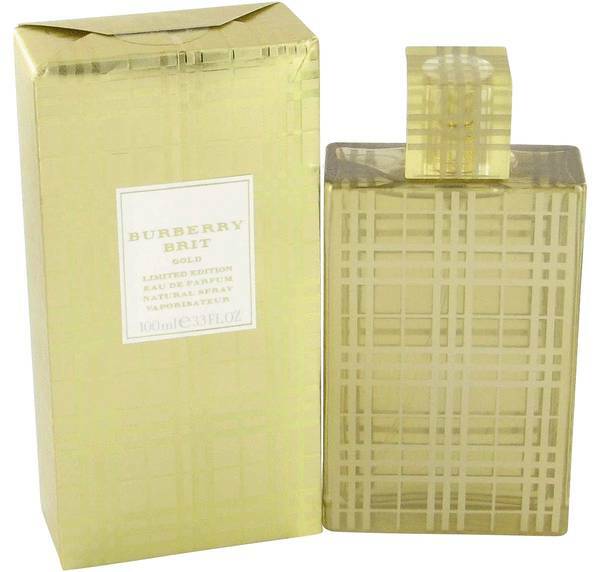 Burberry Brit Gold Perfume by Burberry, Shine like a star wrapped in the golden essence of Burberry Brit Gold, a dazzling women’s fragrance . This captivating perfume blends balsamic, powdery and woody accords for an enchanting scent that stays with you for hours, day or night. Top notes of citrusy bergamot, fresh neroli, rich magnolia and sweet blackcurrant start the fragrance off right with a refreshing, feminine atmosphere that’s enticing to anyone nearby. Middle notes of orris root, sugary Read More Read More vanilla and warm amber lend a soft, delectable aroma. 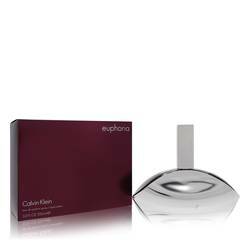 Finally, base notes of benzoin, grey musk and sandalwood balance the overall scent for an elegant yet flirty experience that leaves a lasting impression. 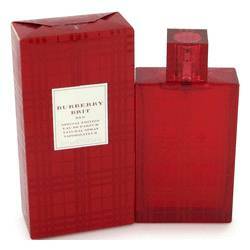 This 2005 fragrance is a master work released by the globally-renowned Burberry house. A luxury brand that offers high-end fashions and classic English tradition, this company expanded into the fragrance world in 1981, following an arrangement with Inter Parfums. They currently have over 75 fragrances on the market today for both men and women. All products are original, authentic name brands. We do not sell knockoffs or imitations.